The New York Attorney General’s office is offering a temporary debt relief for workers and families in the state affected by the longest federal government shutdown. 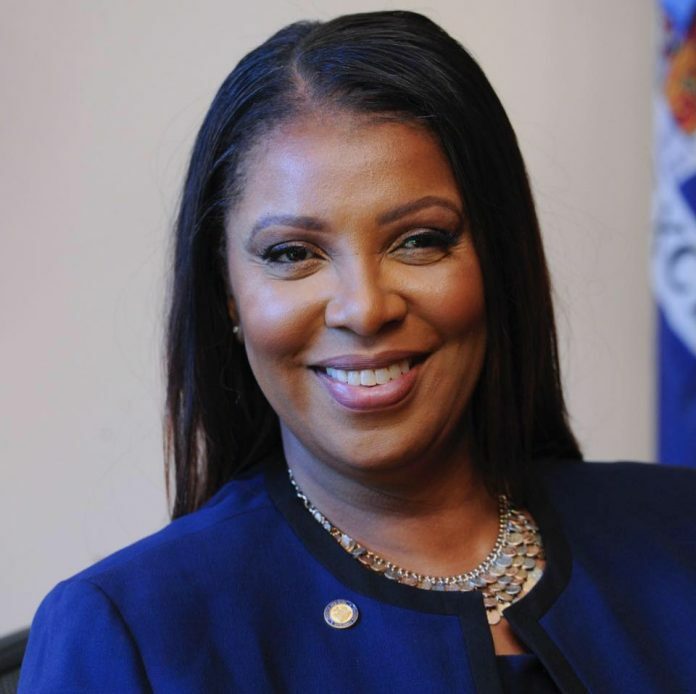 According to Attorney General Letitia James, the shutdown impacted numerous New Yorkers and they are still suffering even if it is already over. President Donald Trump ended the shutdown after 35 days on January 25. However, he warned that it might happen again if he doesn’t get a fair deal for the border wall. “Offering debt relief to thousands of workers impacted by the shutdown will allow them to get back on their feet without added financial burdens or the fear of penalization. Government is entrusted with protecting its citizens and I am committed to supporting these workers who were unfairly punished,” she added. Furloughed federal employees, third party vendors, contactors, other parties, and their spouses, domestic partners and legal dependents affected during the shutdown may be qualified to apply for temporary debt relief. The Attorney General’s office will accept applications for temporary debt relief until May 28, 2019.